Now available for pre-order on Steam, with bonuses like early access to the multiplayer beta. 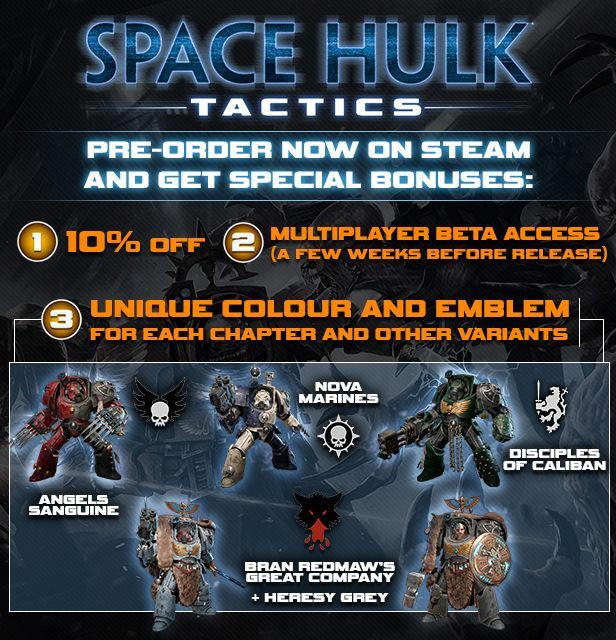 Adapted from the beloved Warhammer 40K board game, Space Hulk: Tactics finally has a release date of October 9th. Developed by Cyanide Studio and published by Focus Home Interactive, it will release for Xbox One, PS4, and PC. Check out the latest trailer below. Space Hulk: Tactics takes place on an enormous Space Hulk and will offer two campaigns. 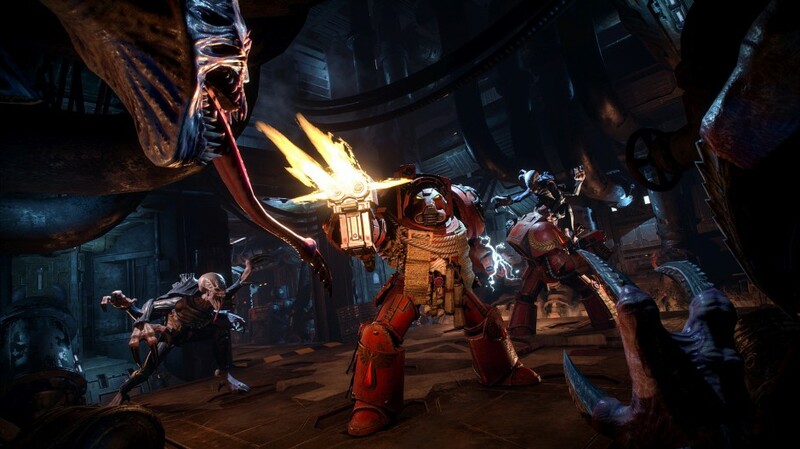 Players can either play as the Blood Angels or the Genestealers with lots of customization items. While the Blood Angels will have four Chapters to customize, the Genestealers will also have four Hive Fleets. The game will boast an “innovative new card” and non-linear narratives, along with a mission editor to create custom maps. These missions can then be shared with other players (when you’re not challenging them online). Pre-orders are now open on Steam, with a 10 percent discount, and some other bonuses like early access to the multiplayer beta, and unique colours and emblems for each Chapter. What are your thoughts on the trailer? Let us know below.